A striking feature of the Van Eck House in Kwa-Zulu Natal is the curved roofing in Rheinzink, which was also used for the porte cochere. 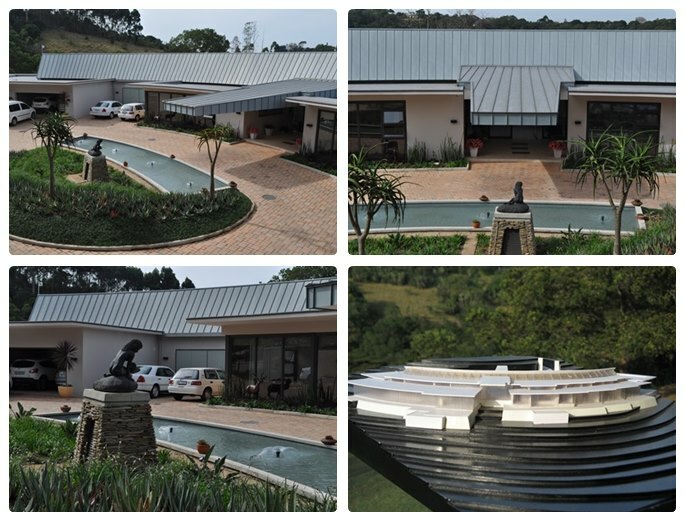 This was the first time that Rheinzink has been specified on a residential property in KwaZulu-Natal. Van Eck explained that a key factor in specifying Rheinzink was that no other roofing material could have been shaped to meet the design requirements and the installation by Spenglerei Andreas Muehle Roofing was superb.